Coconut oil is great to use in the kitchen, but it’s also great for your hair! 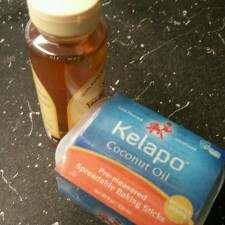 We reported that Kourtney Kardashian uses a coconut oil hair mask, Kourtney Kardashian’s Hair Mask, but now I’m going to show you how to use coconut oil for an at home hot oil treatment! 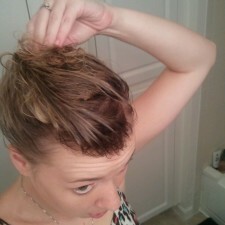 Hot oil treatments keep hair soft and healthy-looking and you only need TWO ingredients! 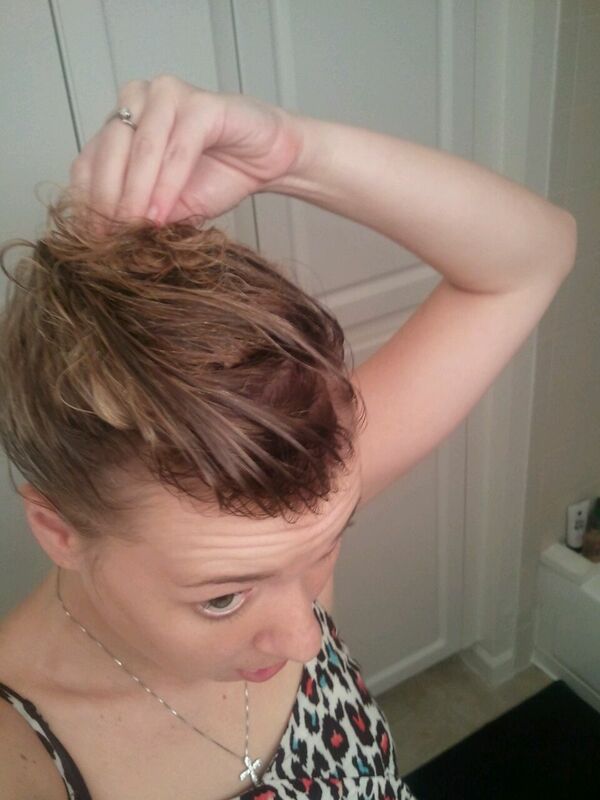 I have super thin and fine hair, so I did not need a lot of either ingredient. I used 3 tbsp. of coconut oil and 1 tbsp. of honey, but you will need to adjust the amounts based on your hairs length and thickness. *I microwaved the mixture for 1 minute. It is important to note that your mixture should never bubble or steam. **I had to wash my hair twice to get out all of the oil. I did this treatment at night and let my hair air-dry after I was done and I’m happy to say that my hair was softer and shinier! I will definitely be doing this at least once a month! I never knew coconut oil could be used as a moisturizer for the hair and skin. I have very dry hair with many split ends. I also heard it’s very healthy as a cooking oil. 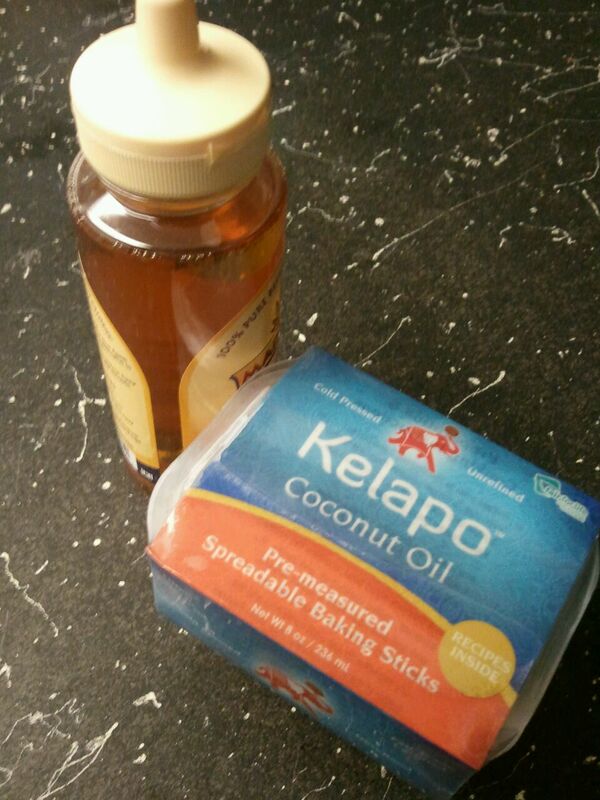 I would love to get a sample of your coconut oil. Thank you! I have this little problem. It’s my first time using shea butter and coconut oil and the silly me ended up heating them both and putting them in the refrigerator for an hour. I’ve heard that shea butter seals in the moisture but I can’t bring myself to use it as a leave in conditioner. I have the exact same hair type as you. I wonder if I can apply this mixture on my hair and leave it for an hour and them shampoo as usual and apply my usual keratin mask followed by an apple cider vinegar rinse or a petrol treatment I have. Christine – I have never used shea butter in my hair either, so I am not sure how it will work in your hair. I just use a little bit of coconut oil in my hair and then shampoo at least two times to make sure all of the oil is out. Hope this helps!